from 18 – 22 March 2019 in Canterbury, Kent. 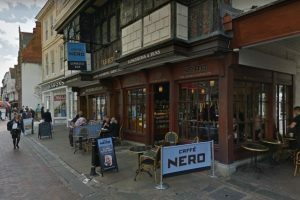 The listening venue this year will be Caffè Nero, 44 High Street, CT1 2SA. 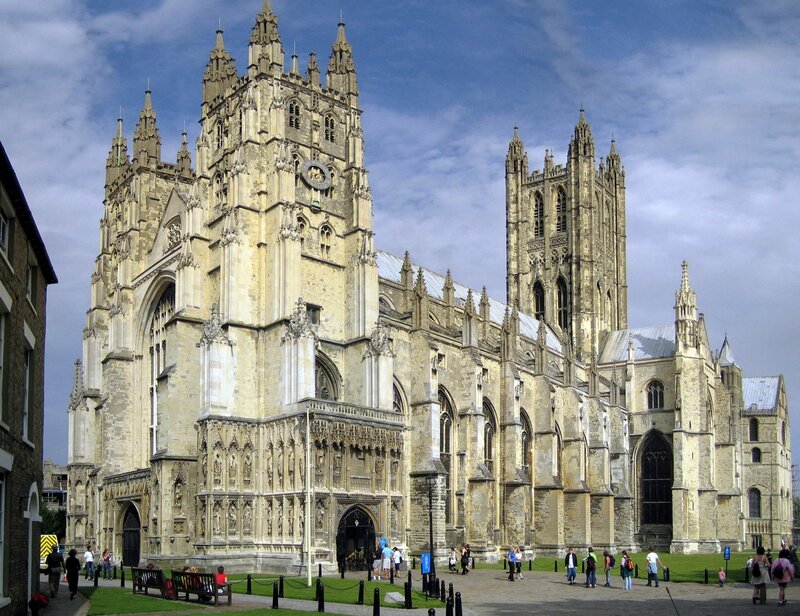 The café is a 10 minute walk from both Canterbury West and East train stations – and even closer to the beautiful Cathedral.